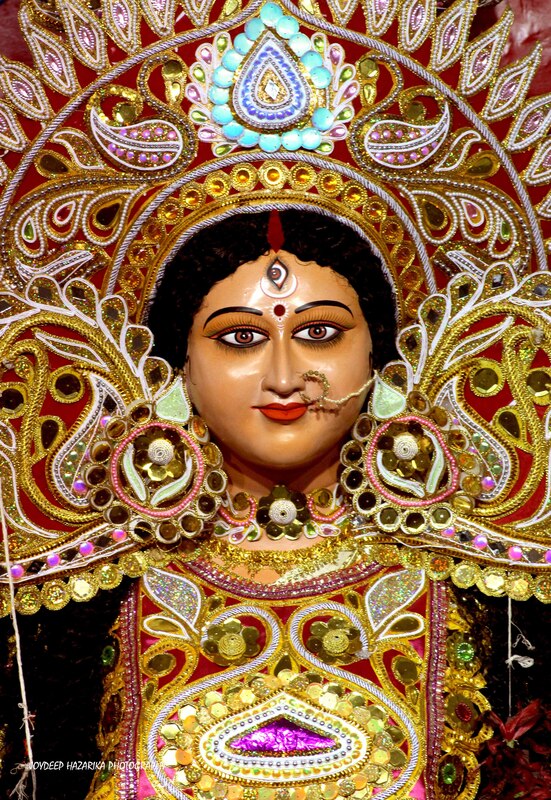 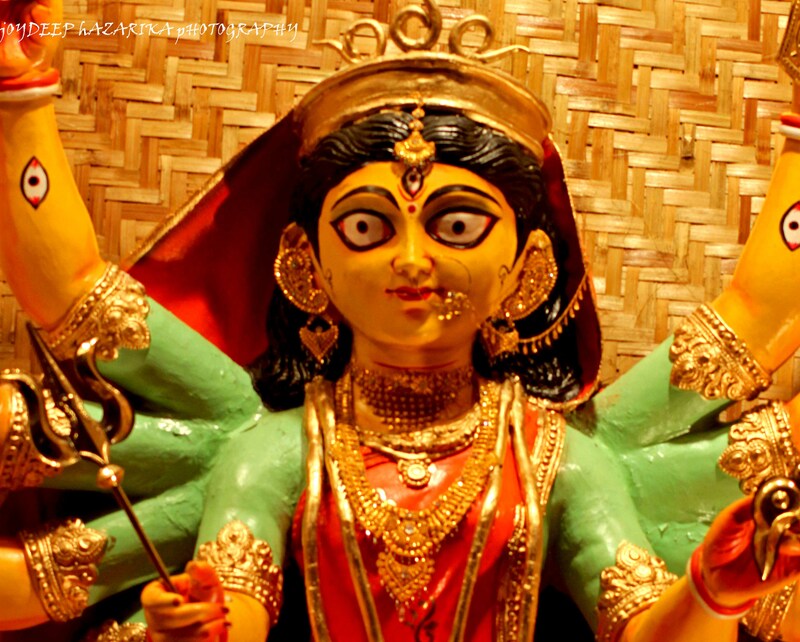 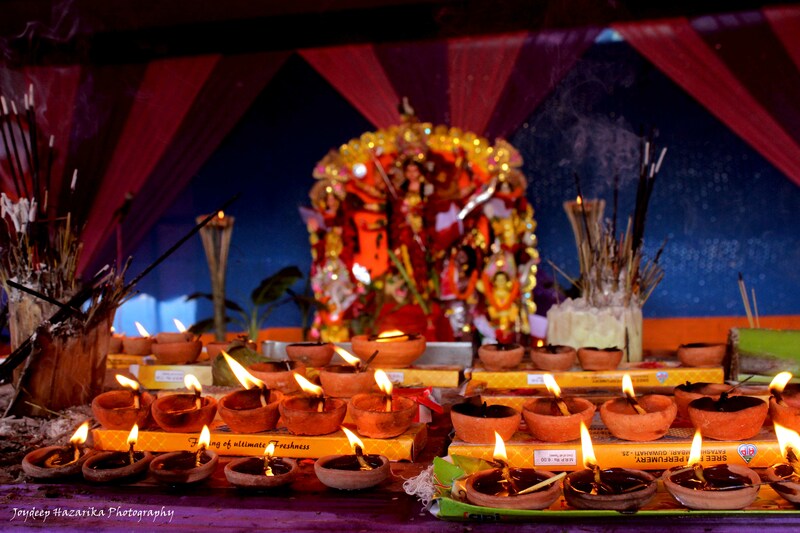 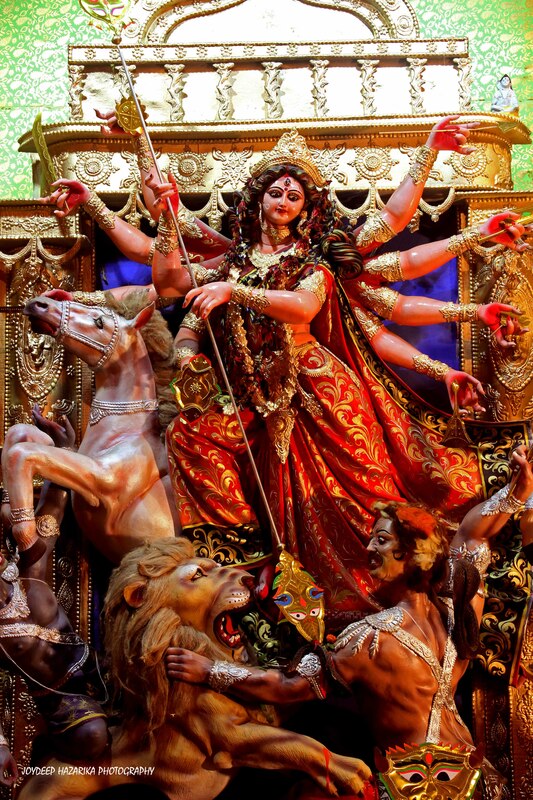 Durga Puja as a grand festival is mostly associated with West Bengal among the people of the rest of India. 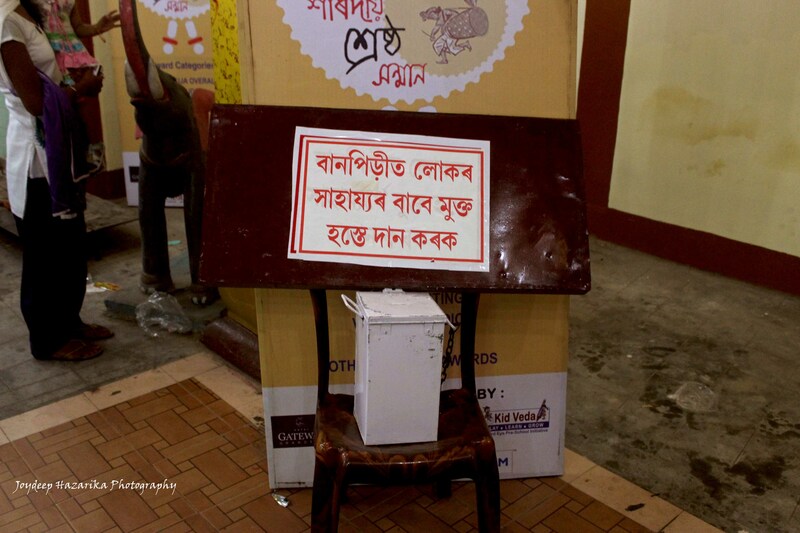 But it is also a very important festival in Assam as well with the festive fever reaching a crescendo in the city of Guwahati. 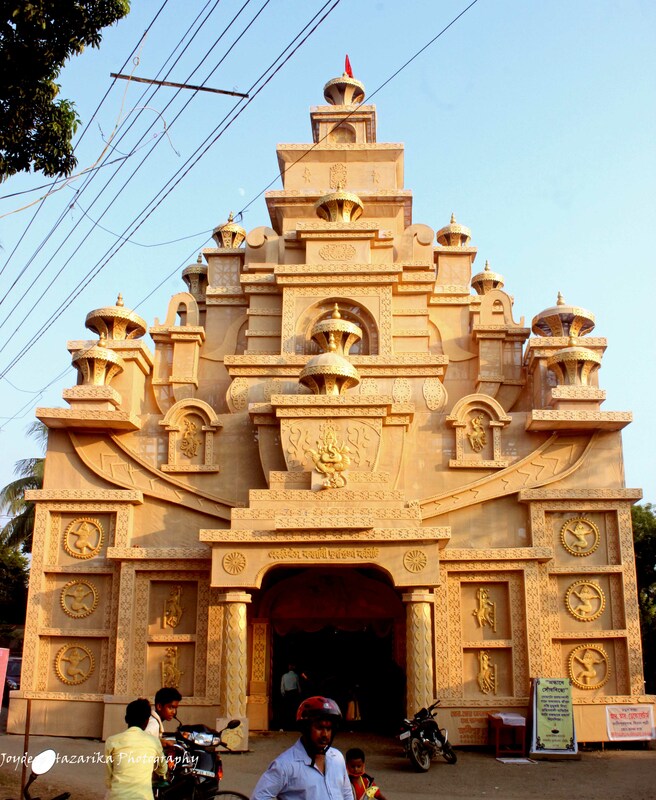 People from both the Assamese and Bengali communities come together in the city to put up grand pandals and innovative Puja themes. 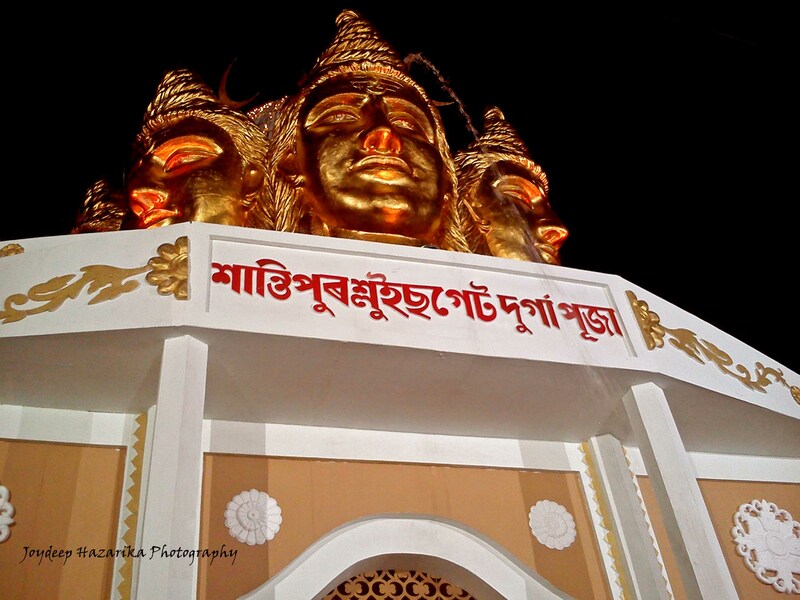 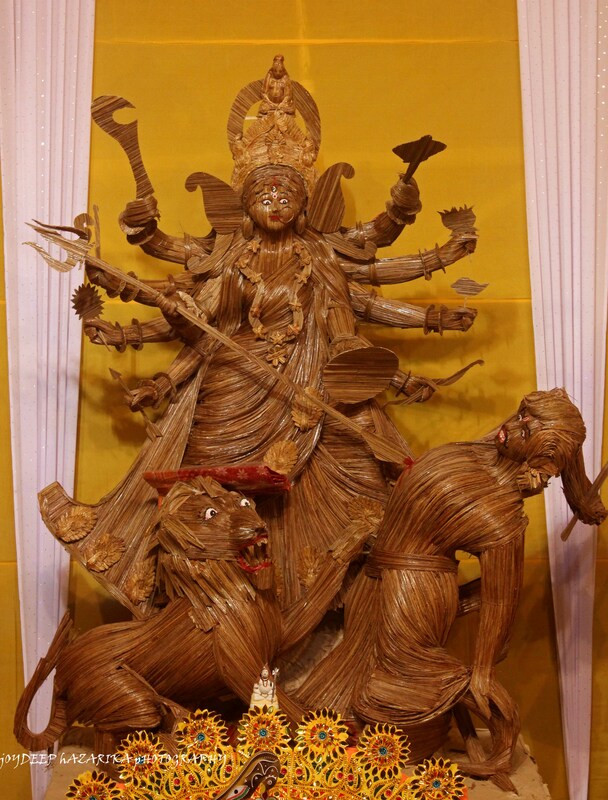 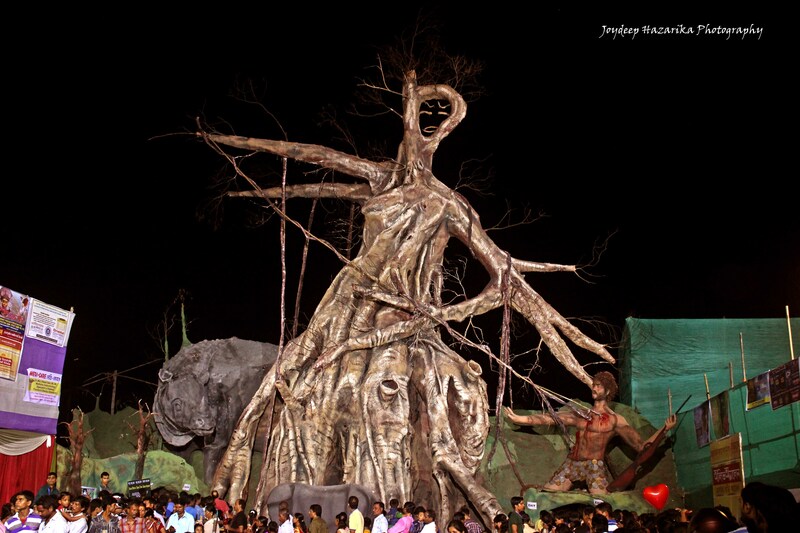 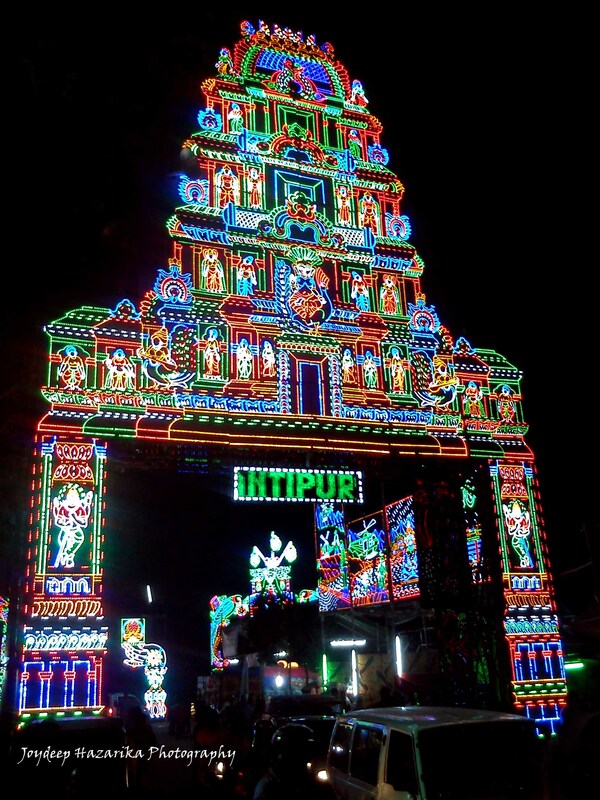 Over the years, the scale of Durga Puja ha increased manifolds in Guwahati and today many believe that after Kolkata, Guwahati holds some of the best Puja pandals in the entire country. 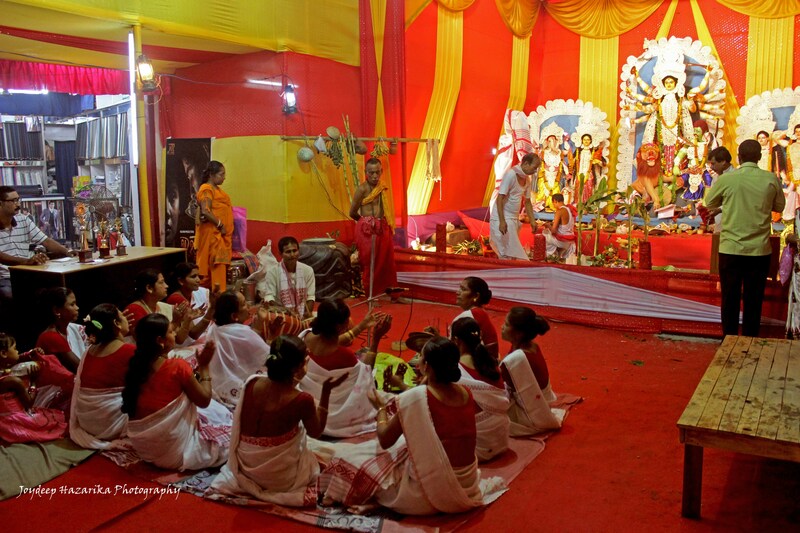 Joydeep Hazarika is a Guwahati based journalist. 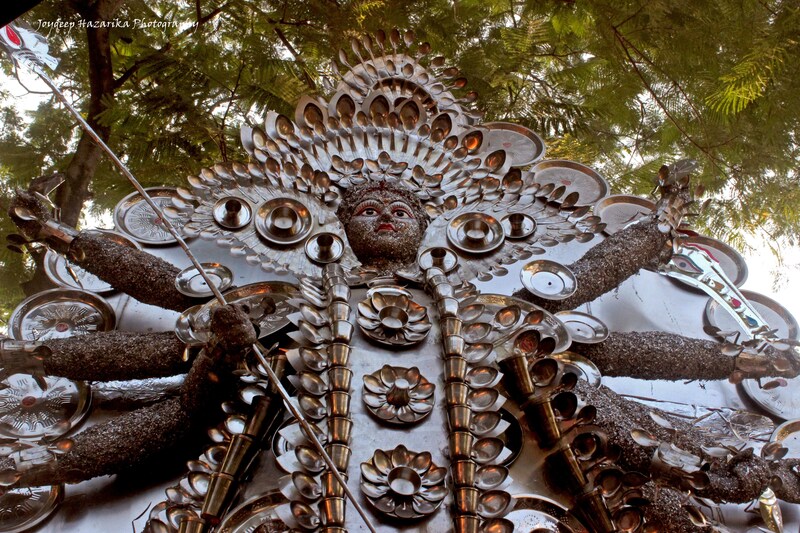 He takes active interest in the politics and culture of northeastern India and its surrounding regions. 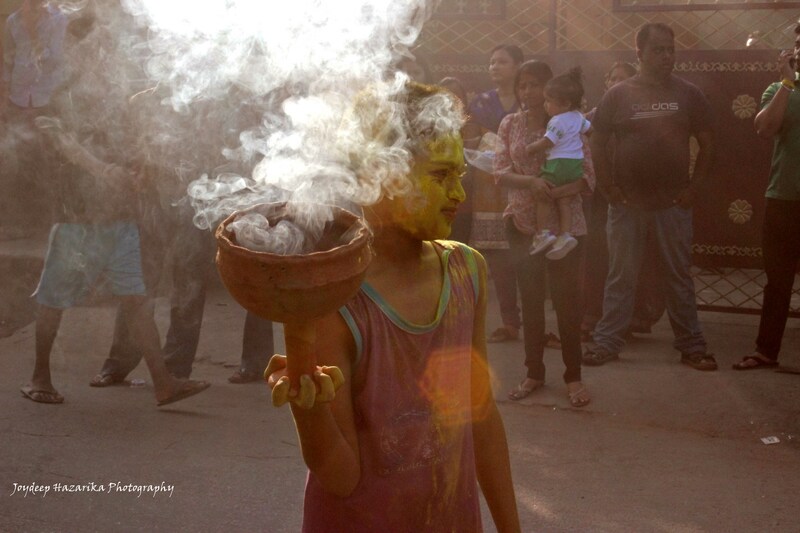 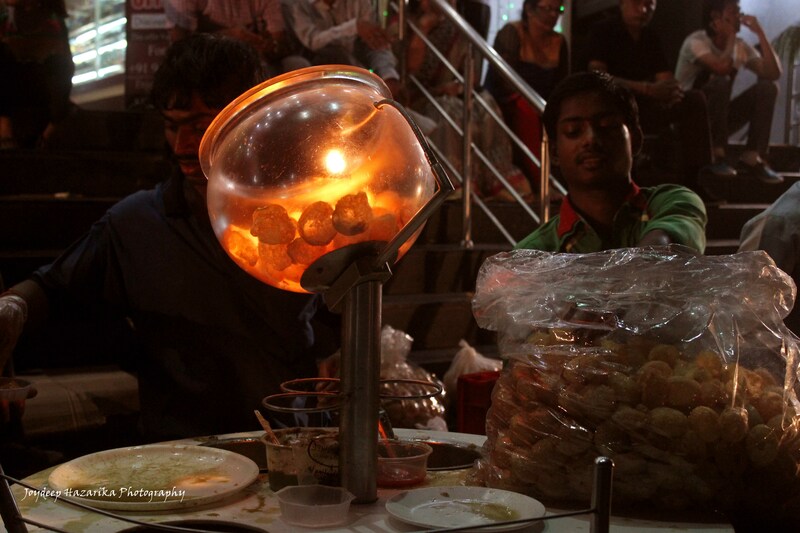 He is a photographer, a cartoonist, a musician and an aspiring writer. 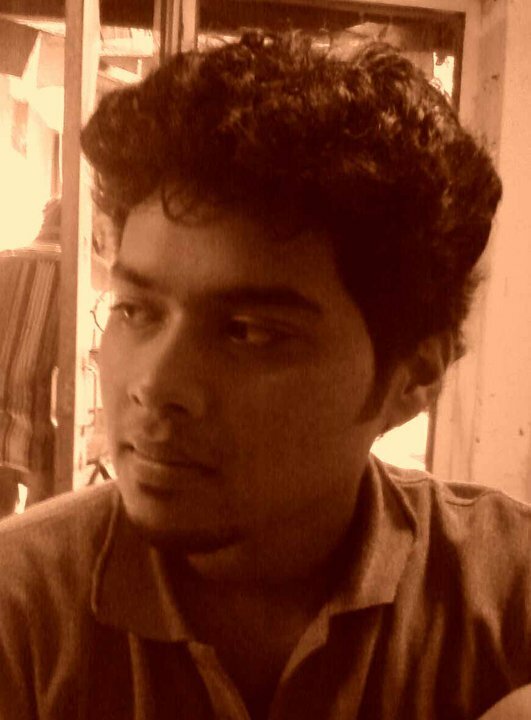 He can be followed on Twitter @joydeep1985 or on his blog www.writingwarrior.wordpress.com.